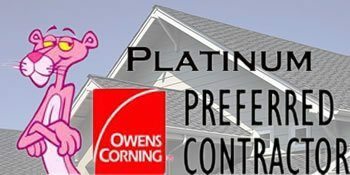 Roof One LLC is a Platinum Preferred Contractor with Owens Corning, considered the “best of the best” and one of only 100 such elite contractors in the USA! 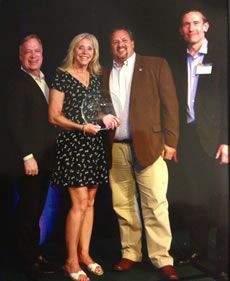 Roof One has been honored by the BBB with the coveted “A+” rating! 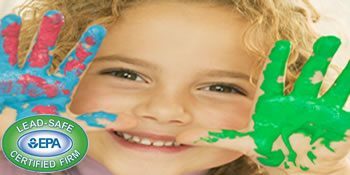 Roof One LLC plays an important role in helping to prevent lead exposure. As a leading roofing contractor, Roof One takes careful steps to ensure the protection of your home and loved ones. Got Hail or Storm Damage? Many times, roof damage is very subtle but over time will cause leaks. We are experts at identifying storm damage and negotiating with insurance companies to fund the replacement of your roof. 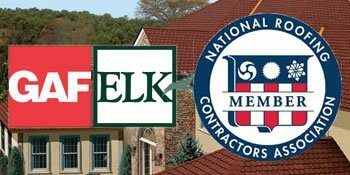 Roof One is a Certified Master Elite Contractor with GAF/ELK, and a member of the National Roofing Contractors Association, to name a few. These certifications are among the most respected in the industry. Discover More of our Licenses & Certifications here. How can you be sure you have contacted a reputable, reliable, trustworthy contractor? Ask about our energy rebates! We ARE Your Michigan Storm Damage Experts! Quality and Reliability you can depend on. Roofing - Shingles, Metal, Tile, and Flat Roofs. Siding - Premium vinyl or recycled fiber cement board. Windows & Doors - No job is too big or too small! Roof One uses only quality brand name roofing materials. 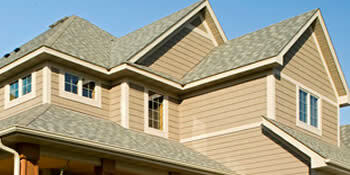 We specialize in Roofs, Siding, Gutters, Blown-in Insulation & Windows. 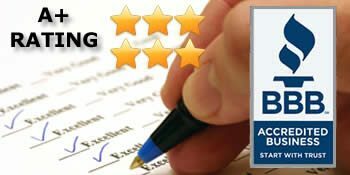 We have earned the highest contractor rating available with roofing manufacturers such as; Owens Corning, GAF, CertainTeed and ELK. Our installers are certified and are fully supervised by one of our own Project Managers throughout the entire building or repair process. In most cases, your old roof can be torn-off and new roof installed within one day! Roof One takes a consultative approach to estimating. The first step is to gather information about your wants and needs and what types of products and systems you are currently using. We take the time to understand your project goals and explain the benefits and limitations of what you currently have. Next we will present product options that fit your vision. It is our goal to help you completely understand the process and products that go into a home improvement project, and we are always equipped with product samples and information to help you compare and contrast.